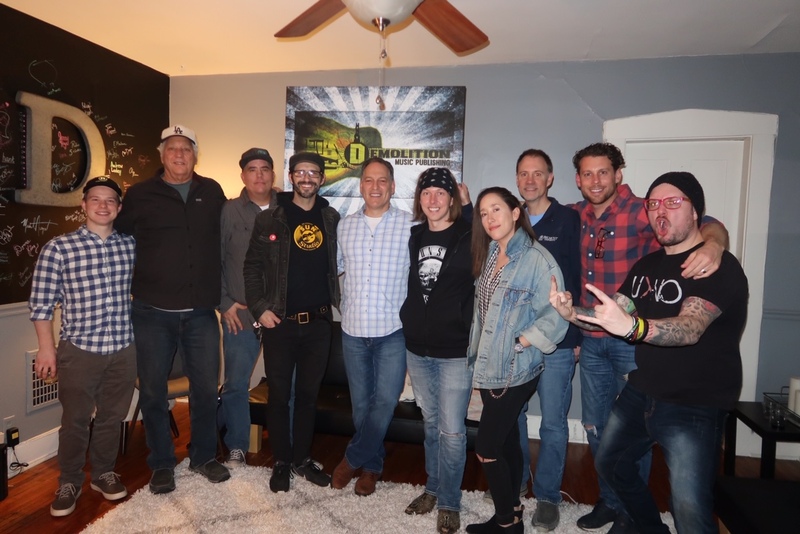 Tony Lucca has signed with Demolition Music for publishing. Lucca, a 2012 alum from The Voice who made it all the way to the finals, moved to Nashville in 2013. He recently released a single that pays homage to his new hometown, “Nashville,” and is working on a new album for 2019. “Tony is the A+ triple threat who writes, plays, sings and has the experience we need to craft songs for the country, pop and sync markets,” says Demolition President, Jon D’Agostino. “Demolition is the perfect addition ‎to Tony’s team and vision.” Says, Tom Derr, manager, Rock Ridge Music.